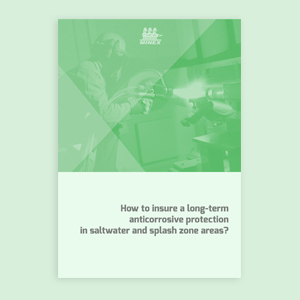 Free Whitepaper: How to insure a long-term anticorrosive protection in saltwater and splash zone areas? How does thermal spraying work and which are the advantages of applying it in the shipbuilding industry? What types of thermal spraying technologies are recommended for the marine industry and why? How to choose the right material for thermal spray applications based on the environment (corrosive atmosphere, temperature etc. ), your own specifications, life expectancy of the coating and adhesion requirements?